Why have a great groupset and use poor quality cables? 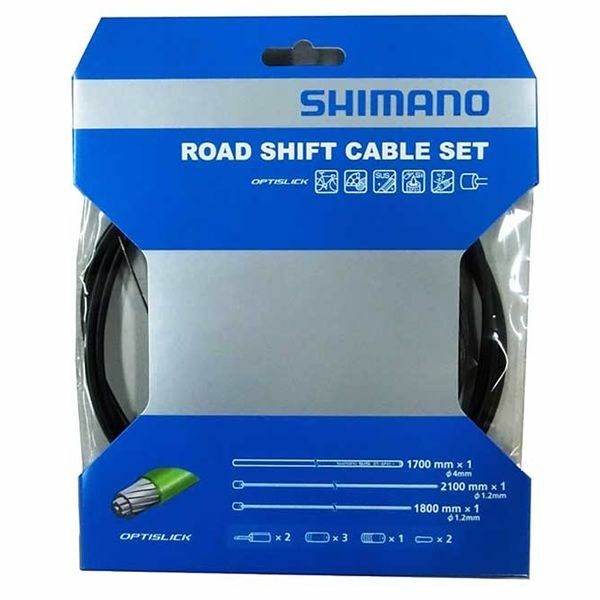 These Shimano Optislick cables have a super slippy coating and use fully silicone lined outer casing giving a super smooth shift. 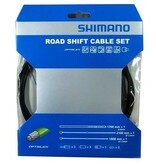 These are required for Shimano Tiagra 4700 and Shimano 105 5800 groupsets, but can also be used to improve the shift over a traditional stainless steel cable set.